Going to buy wholesale low price real white glass touch screen replacement assembly kit for iPhone 8 plus? 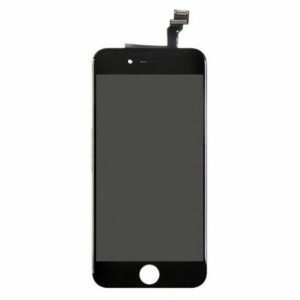 Resun online website offer short lead time white iPhone 8 plus screen assembly kit, this kit can be used to restore any iPhone 8 plus bad screens to working condition, compatible with iPhone 8 Plus models: A1864, A1897, A1898. 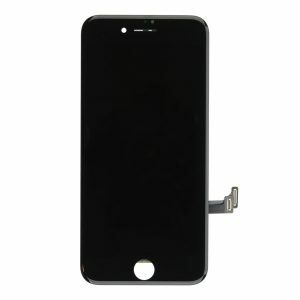 Start to distribute Resun’s great selection of original iPhone 8 plus parts today! The original white glass touch replacement assembly kit for iPhone 8 plus comes with a ready to install replacement screen for your iPhone 8 Plus. 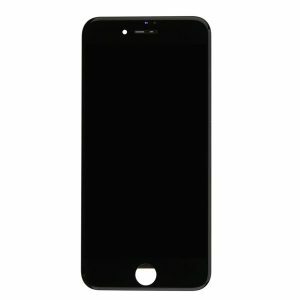 Resuphone is offering a pre-installed iPhone 8 plus replacement kit that is easy to install, and available at an affordable cost. Making the switch worth your while, and a lighter touch on your wallet. 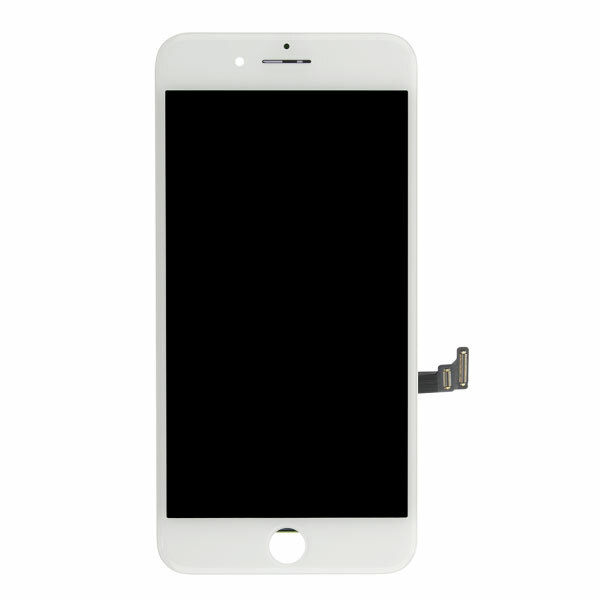 Compatibility: The white glass touch screen for iPhone 8 plus is designed and fitted to meet the iPhone 8 plus specifications. This helps ensure that you are getting a replacement screen that is worthy of the switch. As it will help bring back your screen to its former glory. 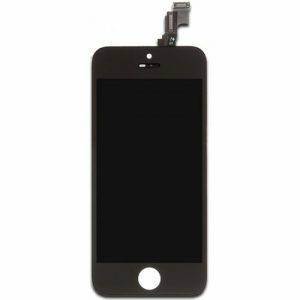 Quality: Resunphone focuses a great deal on the quality of the LCD replacement kits, which is why each piece is thoroughly tested by Apple experts. So you can easily slide in the screen, attach it through the ports and start using your brand new phone. Installation: The replacement assembly kit for iPhone 8 Plus comes with pre-installed parts, so all you have to do is make the final touches. This is an easy to follow process that will only take a few minutes to get done. Replacement: The kit will replace your damaged screen that can be smashed, cracked, losing its pixels, or lagging the touch feature. Either way, this is a cost-effective solution that you can easily adjust. Reliable & Safe: The replacement kit is packed in layers of protective materials to ensure safe postage.